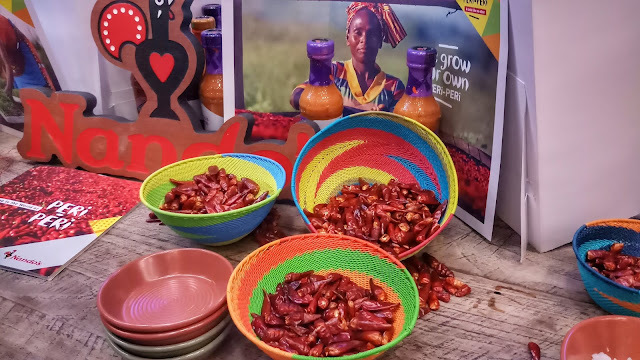 Nando’s Celebrates 20 Years of PERi-PERi Perfection! 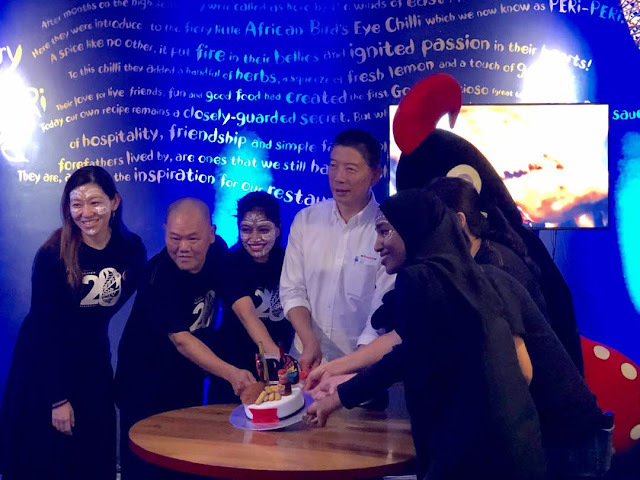 11th July 2018 | Nando’s the iconic brand that is loved the world over, celebrates its 20th birthday here in Malaysia. 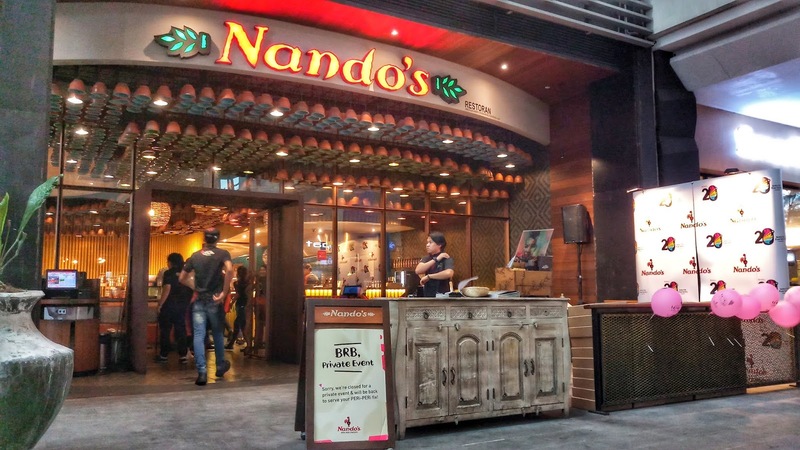 From its humble beginnings in Jalan Telawi, Nando’s has grown to be a favourite amongst the flamed-grilled chicken enthusiasts locally. 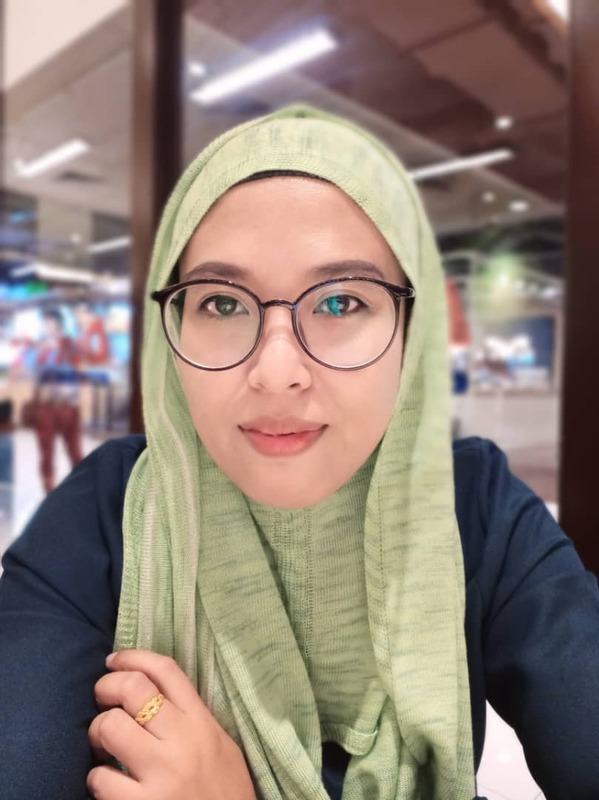 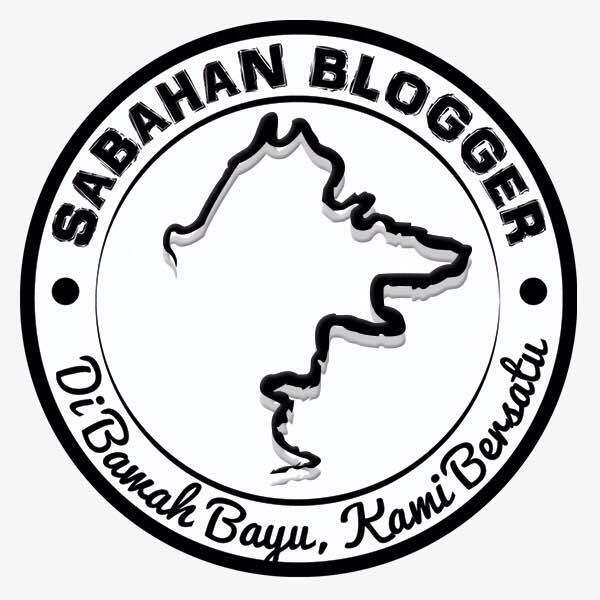 Sizzling the hearts of Malaysians with its glorious PERi-PERi sauce, trademark cheeky wit and out spoken humour, the brand has not only introduced to Malaysians, really really good chicken, but a host of other delectable eats that keep them coming back for more. 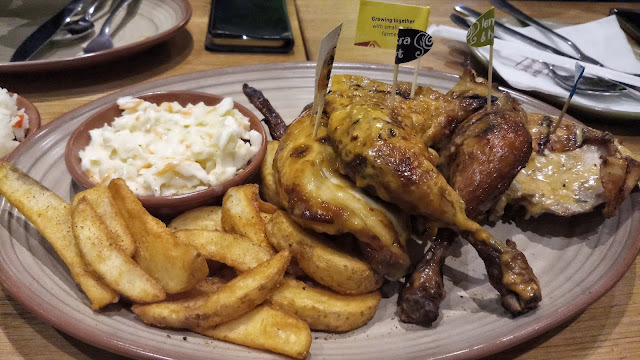 Best jugak nando's ni kan..Btw, happy celebrate 20 years nandos.